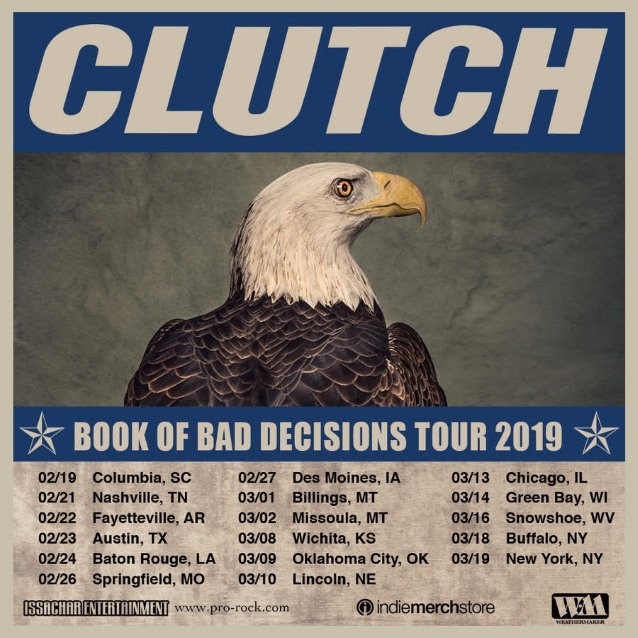 Maryland rockers CLUTCH have announced the first batch of their 2019 tour dates for February and March in support of their newest effort, "Book Of Bad Decisions". Tickets go on sale to the public this Friday, November 16 at 10:00 a.m.
"Book Of Bad Decisions" was released in September. The record sold 26,000 copies in America during its first week of availability, giving the group their third consecutive Top 20 album on the Billboard 200. 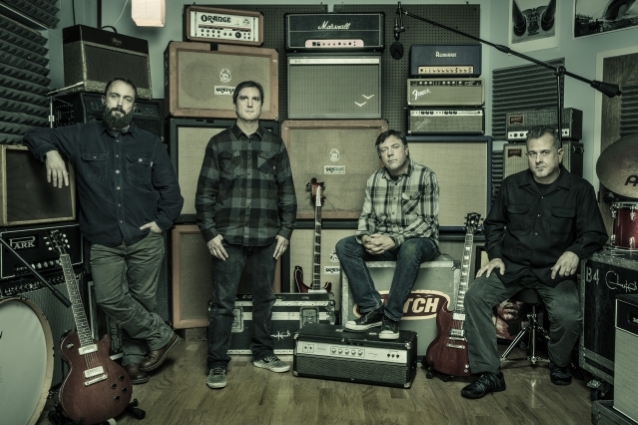 "Book Of Bad Decisions" was recorded was completed at Sputnik Sound studio in Nashville, Tennessee with producer Vance Powell. 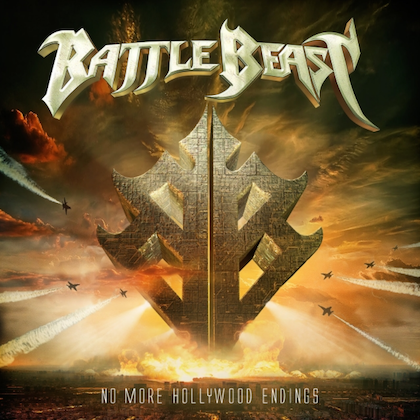 The album cover was designed by renowned photographer Dan Winters. 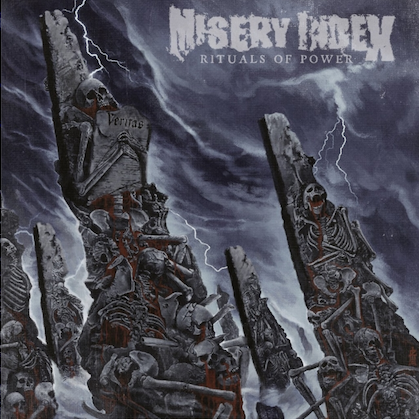 Singer Neil Fallon previously explained that the "Book Of Bad Decisions" title came "from a song on the album, which, to me, it's a pretty dark song. I was trying to write lyrics that were kind of like a Cormac McCarthy novel in about three and a half minutes," he said. "But anyone in their life does bad decisions, and you can look back and see the repercussions of that spread out like a pebble thrown into a pool. We've made bad decisions; we've also made really good ones. Thankfully, all of us are surrounded by good people that ride our wheelhouse when we get a little tipsy."